RARE! 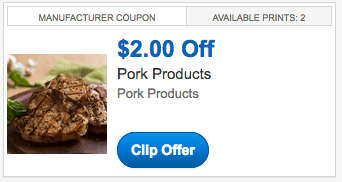 Pork Coupon – Save $2.00 on Any Fresh Pork Purchase! There is a hot new Fresh Pork Coupon available to print! 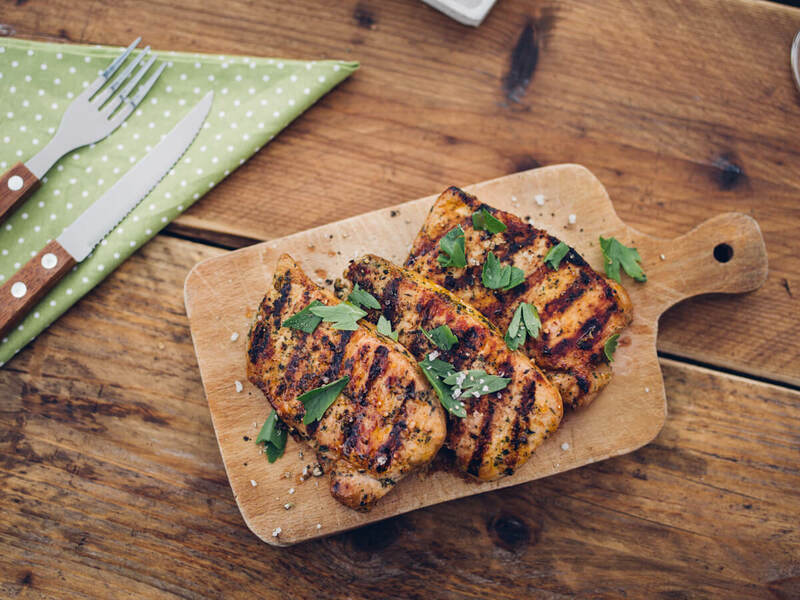 The coupon is for $2.00 off any (1) Fresh Pork purchase. Fresh meat coupon are SUPER rare so make sure to print this one quick before it disappears! There are lots of sales on Pork right now so be sure to check the Grocery Price Comparison Tool. Just type in the word Pork to find a sale on pork at your local store. Also, use the coupon on the smallest package. And, if your stores have manager specials on meat, you can combine this coupon with a store manager special coupon for the most savings. Looking for more coupons? Check out all the Printable Coupons currently available. FREE Gold Emblem Abound Heavenly Light Popcorn & Chips at CVS!